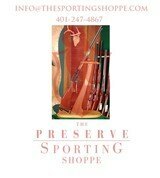 The Remington Model 8 C Grade 35 Rem GI# 101127667 has been sold. Click here to see what else is available by Coppergun. 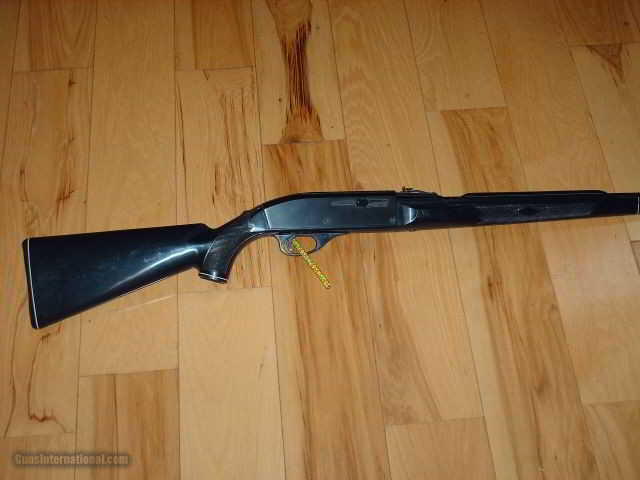 Remington ~ 7400 ~ .270 Win. Remington ~ 552 Speedmaster ~ .22 LR. 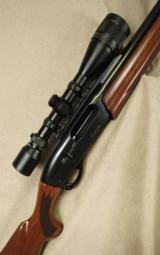 Remington ~ 7400 ~ .30-06 Sprfld. 11-87 Premier 2 bbl set, 12 gauge, 28" & 21" bbls.